Everyone who’s ever had a blog knows that you’ll get your winning entries – the pieces that bring you loads of traffic – and your destined-to-gather-dust duds. And the frustrating thing is, at first it all seems like a crapshoot where you can’t tell which post will take off from the starting gates and which will linger unread, despite all the effort and research you put into it. Sometimes it’s sheer luck. At least it seems like that on the surface. 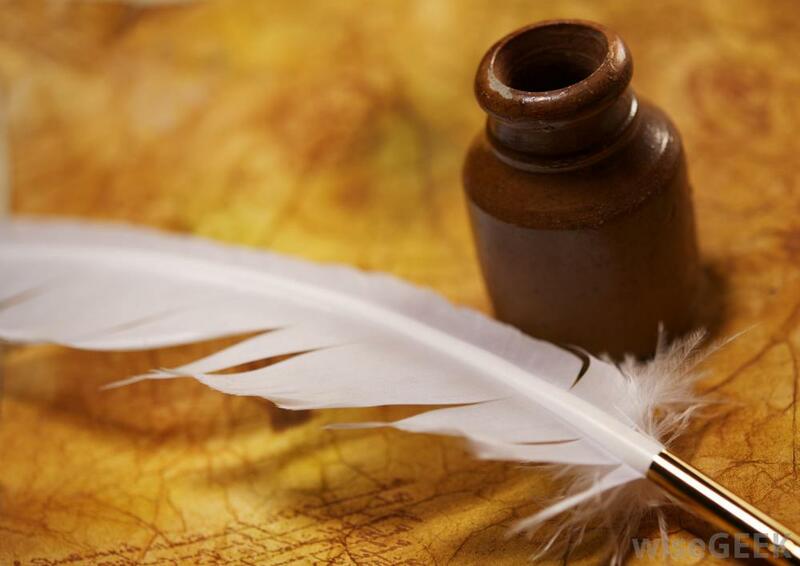 But if you scrutinize the patterns of your own writing, certain facts are bound to emerge. It might take quite a bit of time, but eventually you can come to predict which articles are destined to be “winners” – the pieces that bring you a constant stream of traffic, and lead people toward your other writing. However, until this month I didn’t have a word for this. Not until I stumbled upon an excellent HubSpot research report titled Compounding Blog Posts – What They Are and Why They Matter. So what are compounding posts? Why is it crucial that you understand how they function? The opposite of a compounding post is a decaying post. A decaying post declines in traffic over time. 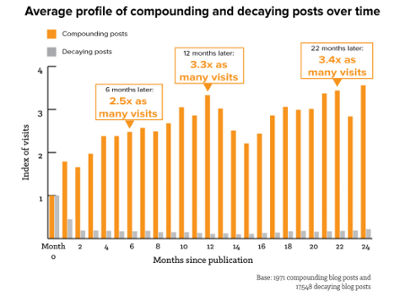 The report revealed an important statistic about compounding vs. decaying posts. 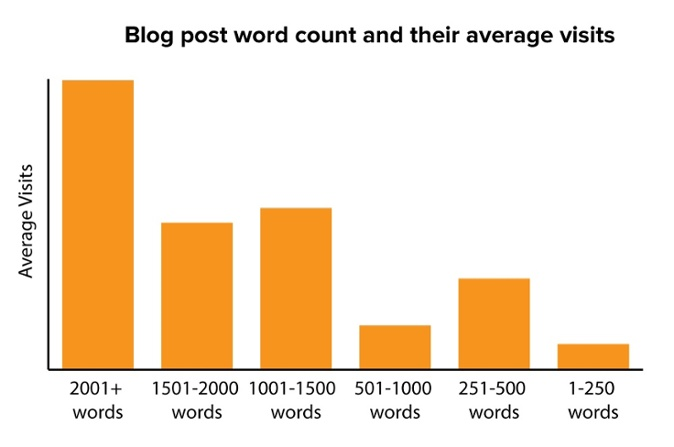 According to HubSpot’s research, 38% of total blog traffic is generated by compounding posts. However, compounding posts only make up 10% of all posts. This seems very frustrating – out of the approximately 200 posts I’ve published in the last few years, only about 20 will be compounding. That’s a lot of time spent planning and writing pieces that will probably not go anywhere or generate much of a return. So what can you do about that? 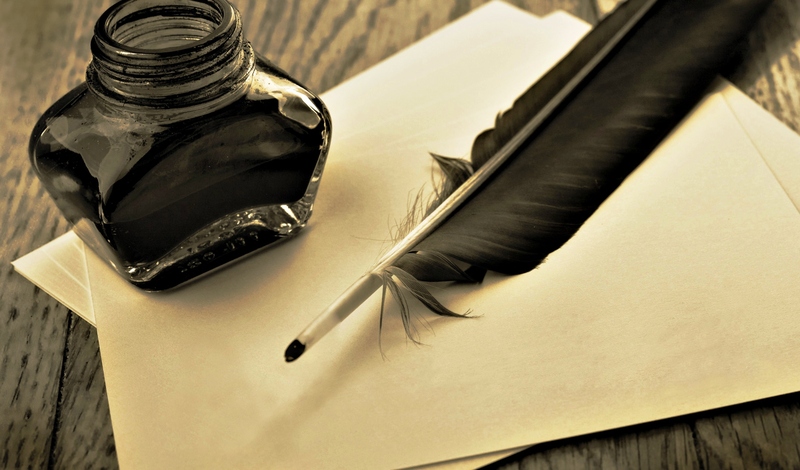 I think the goal of most individuals and businesses is to write posts that perform. But along with trying to learn how to write compounding posts right out of the gate, I think it also boils down to what you are trying to accomplish. In classic marketing, there are two basic schools of thought when it comes to branding – you can brand yourself, or you can brand a business (with its own particular subject matter). I don’t beat around the bush about being partial to the former. With me as the brand, it gives me the freedom to write eclectic pieces about anything that I feel passionate about. One day it might be an intimate, journaling piece that chronicles a particular situation I feel strongly about; the next day I might use my psychology degree to put together a profile of Psychopathy, or perhaps offer my experiences as an expat living and teaching abroad. For huge corporations, a business brand is crucial. I read an article recently which stated that when considering toilet paper, the vast majority of buyers are not interested in the company’s CEO. 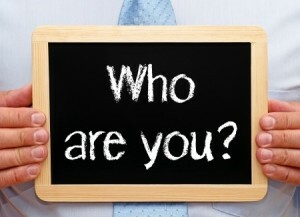 But for smaller businesses, the owner’s personal brand is absolutely critical. If I chose to brand only one angle – say, a consultancy business as an editor – then all my posts would be very narrow in scope. Obviously I would write about editing, publishing and the art of writing as a whole. But I know myself – after say, 50 posts or maybe a year of plugging at the same subject, I’d get pretty bored. Maybe if I wrote to a niche audience I might acquire a large following faster (though there are no guarantees) and of course there is the possibility of selling the business down the road – after you’ve accumulated enough of a following. But the internet is chock-full of niche writers, so if you choose a topic that has been flogged to death (say, social media marketing or indie publishing), you’d better have something truly original or it will be very difficult to monetize it. Not impossible – because nothing’s really impossible – but very, very difficult to resell. So don’t choose your branding strategy based on some vague notion of future riches – choose what fits YOU and your personality the best. Don’t just clone your pieces. I can tell you that my top-performing articles are all divergent in their topic – one thing they all have in common is my unique perception. Don’t be afraid to roam free, rather than be corralled into a singular perspective. You are a well-rounded human being with (I would assume) more than one interest and one viewpoint – use your blog as a vehicle to explore the things that make your heart beat faster: books, music, politics, shoes, cooking – whatever makes you, well, you. Something that all my top pieces have in common is that most of them are written from the heart. They’re full of emotion: some were written when I was feeling heartbroken or frustrated at those who took advantage of me as a teenager (my blogs about the CBC, CSIS and the Heritage Front). Others capture a particular life experience that resonates with others (such as the story of my conversion to Judaism, or my memories of growing up in a communist dictatorship). Length is an issue also – these are also pieces that are particularly in-depth and on average have a higher word count than my shorter entries. Of course I have other, equally emotion-driven pieces that are seldom read. But just like a writer who publishes and fails and tries again, I cannot guess beforehand what will be a hit. The important thing is to plug away at the craft – it might take one book to break out, it might take ten until you hit the bestseller lists. What’s crucial is to keep going, and to be authentic at all times. In this age of superficiality, there is an underlying aspect to the human condition: the drive for meaning. For emotional truth. Don’t try to write something compelling – FEEL IT. 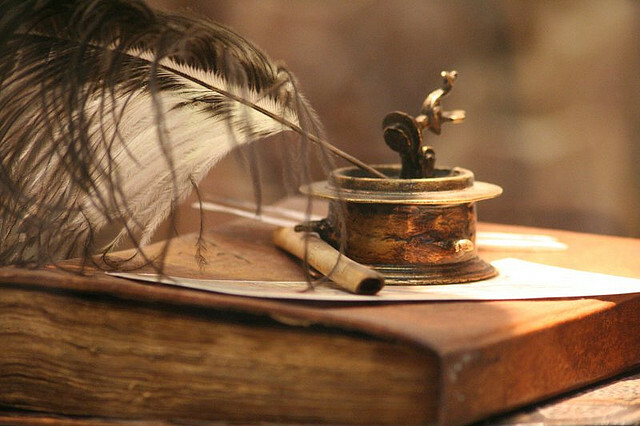 Feel the power of the words as they flow from your heart out through your fingers. The other factor all my top-viewed posts have in common is knowledge and expertise. I wrote about subjects that I knew intimately. When you try to bluff being an expert and write pieces that are not rich in content, people tend to notice. Think of how many blog posts you’ve skimmed over, nodding to yourself, Yup, I already know all this. You don’t have to be a subject matter expert to realize that valuable, smartly-written content is still hard to come by. Broad topics that appeal to a large audience perform better over time than those with a narrower focus. Become a guerilla marketer for your own blog. Turn things inside out. See things from fresh perspectives. If 90% of what you write is serious, try adding some light-hearted, fun material. The reverse is true – if all you focus on are subjects involving fashion styles or cooking, consider a deeper, emotional piece about what a particular recipe means to you – does it make you connect with a grandmother who passed on, or a part of your heritage? 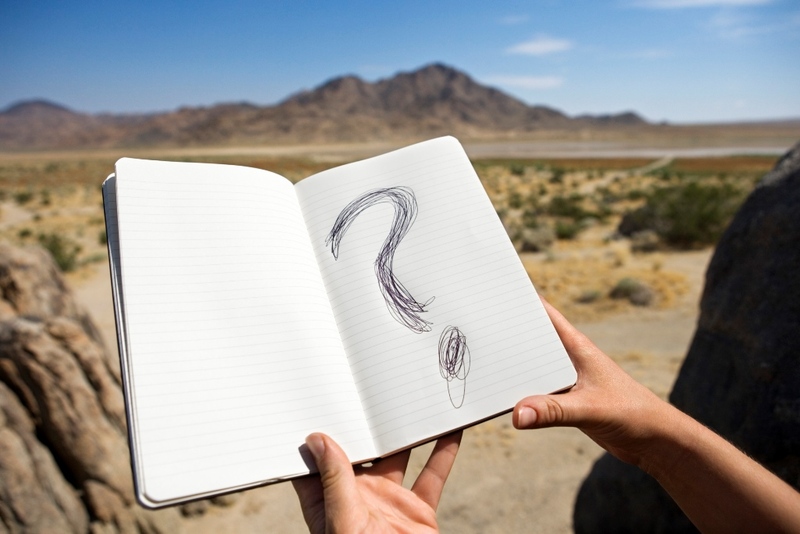 What draws you to one writer over another? I’m willing to bet that uniqueness is a factor. Superficial, short pieces might be fun reads and easy time-wasters, but they are also forgettable. They’re the fast-food of the masses – you read them, enjoy them, and two hours later you’re already hungry for something new. Write about the things nobody else is talking about. Don’t just regurgitate the fluff everybody’s blogging about, or keep things lite and trite – there are thousands of very successful blogs that already do that. Fashion blogs, mommy blogs, even political pundits – it’s all been done. So just write what makes you content or fulfilled. Write the kind of material that will be savoured, bookmarked and reread. Look through your own bookmarks and see what you tend to revisit – and then find something that you are really, truly passionate about. Be fearless! As you can see, these factors are applicable not just to creating a popular blog or website, but also can be translated to your approach to writing in general. Whether you’re working on a short, 600-word editorial or a full-length novel, the same rules apply. In case you’re curious, here are my top articles (in no particular order). Over time, they have generated thousands of hits to my blog and website. White Lies: A Pack of Lies, or How the CBC Ripped Off My Story – in 1998 the Canadian Broadcasting Corporation (CBC) made a movie that exploited and capitalized on my life experiences as a teenager. Problem is, they didn’t bother to tell me about it.